Ideal for Wine, Mead or Cider Making and several other uses. These are nicely shaped for storage.Each Demijohn is made from food grade PET plastic and supplied complete with neck handle. Does not come with cap. 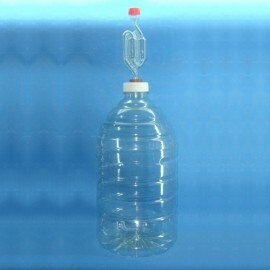 These demijohns have a choice of either plain caps or bored caps fitted with a grommet - ready to fit an airlock. (Please order separately). 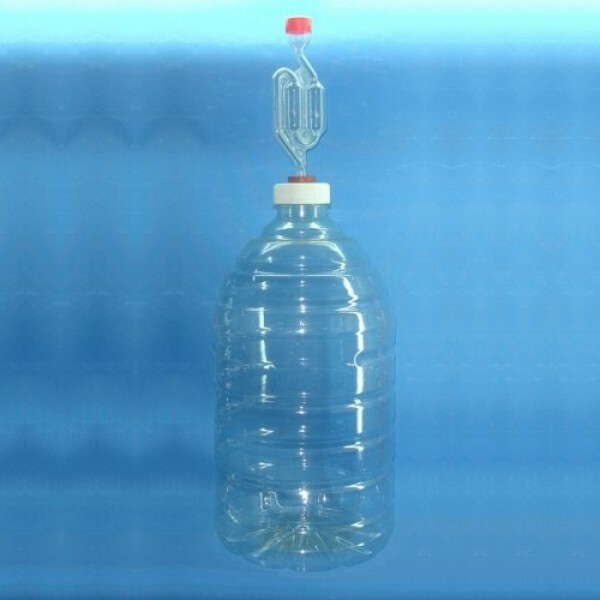 The square shape makes these Demijohn’s good for space saving and they are much lighter and cheaper than glass versions. Dimensions: 33(h)x15(w)cm.